Why So Serious? 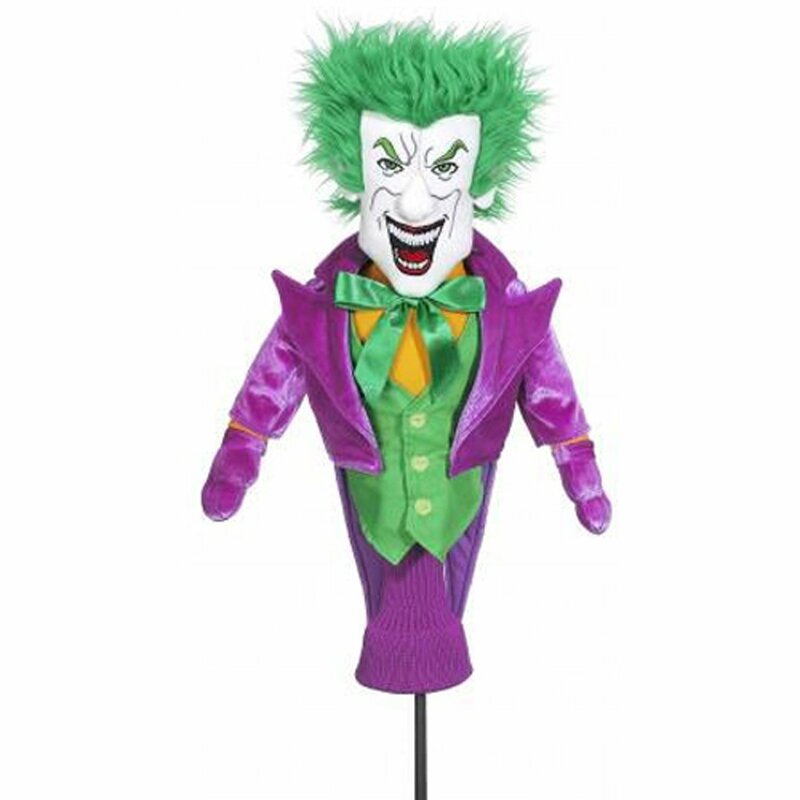 Let The Joker lighten up your golf game with this 460cc Driver Head Cover. This high quality cover will add some extra style on the links! The Joker is an iconic Batman villain, so this golf club head cover is sure to be a conversation starter next time you hit the range with your golfing buddies. If you're looking for the perfect gift for the avid golfer in your family, this cover will provide both protection and a good laugh. 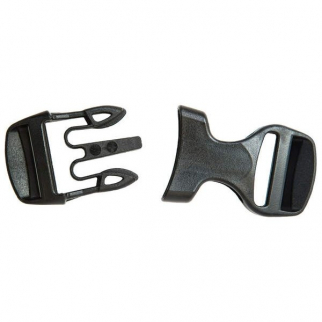 Gear Aid Dual Adjust Replacement Backpack Buckle Kit Side-Release - 2 inch Black $ 7.99	• 73% off!